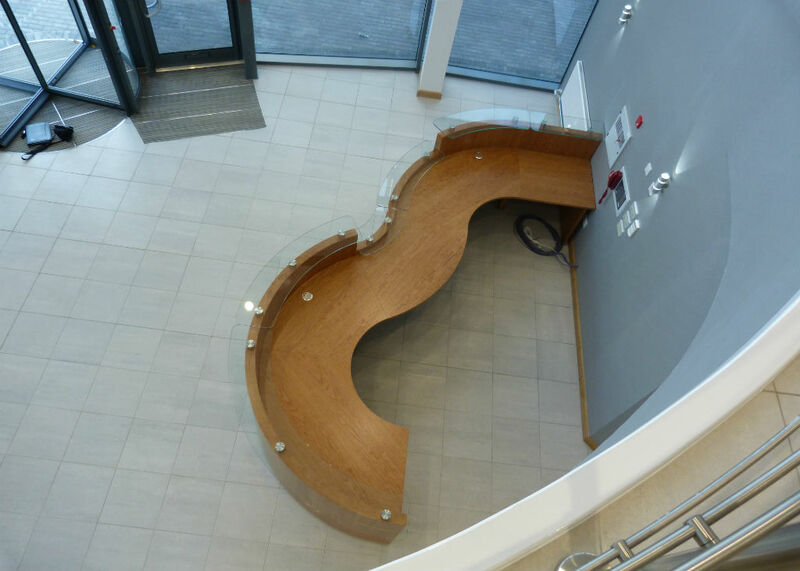 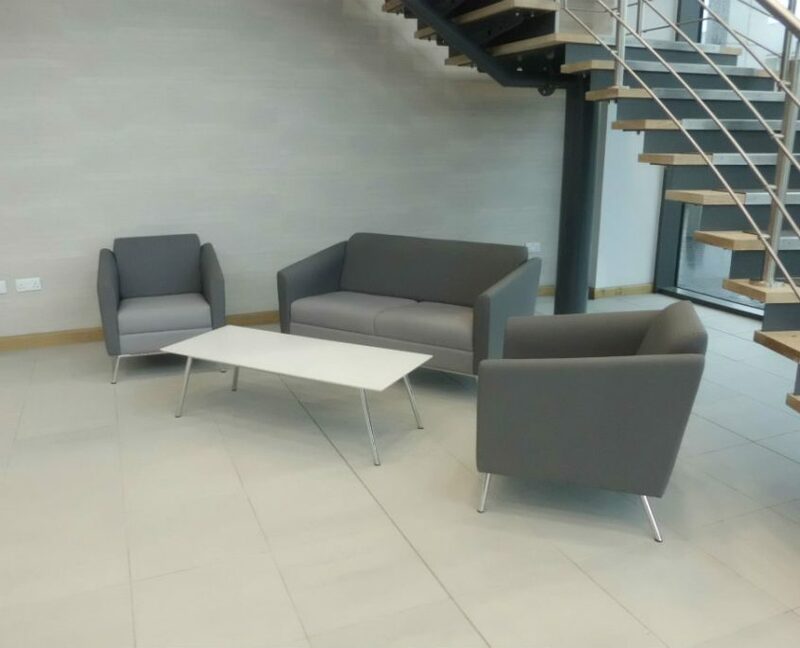 When Nicepak were inviting companies to tender for their state of the art new facility in Wigan they asked if we wanted to be involved as we had equipped their existing offices some years ago, we were very excited when we were awarded the project as we knew that it wasn’t just about providing desks and chairs but creating an image befitting of the building yet affordable! 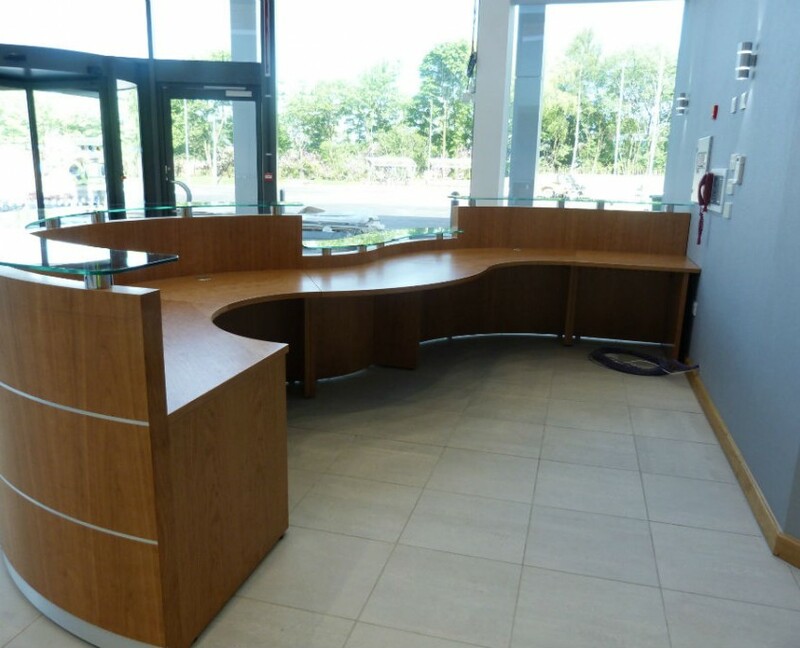 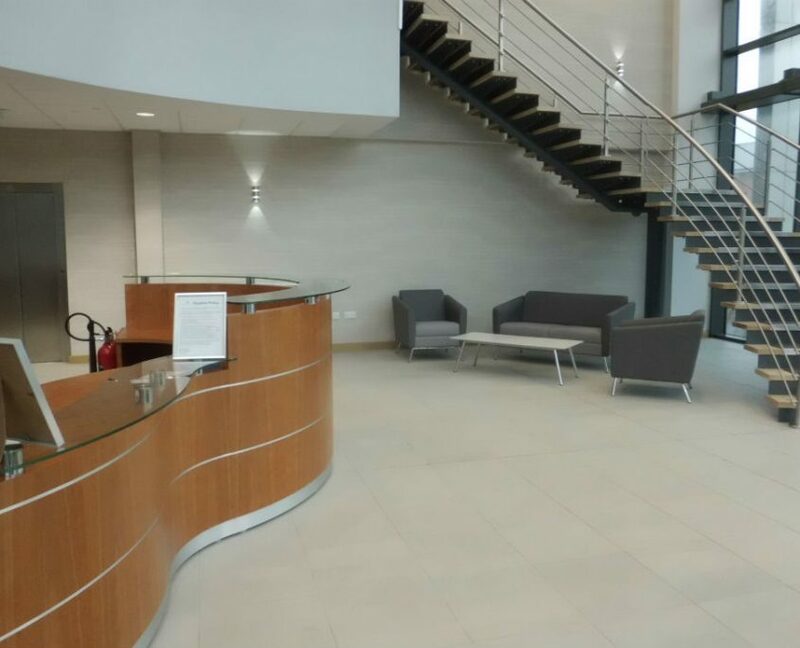 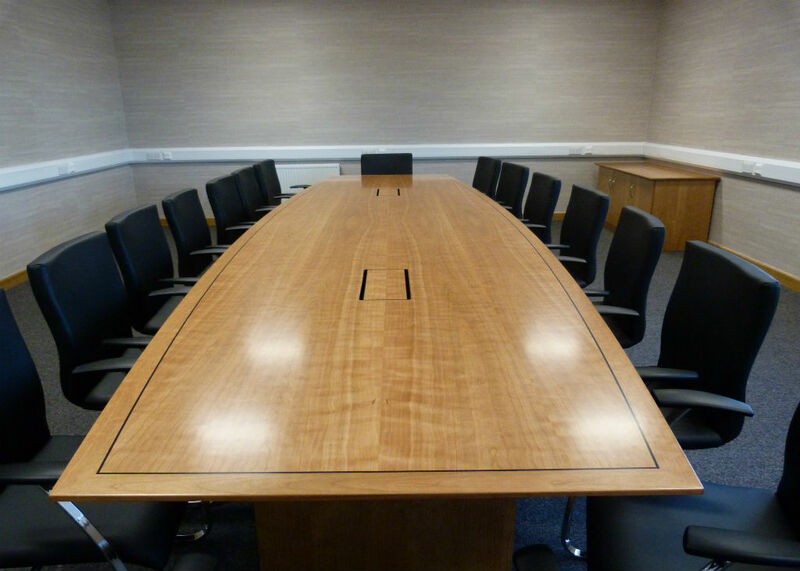 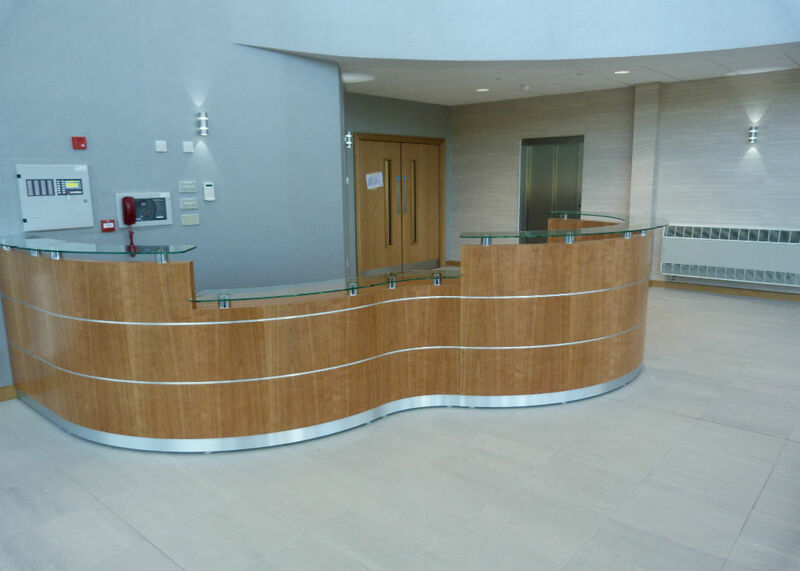 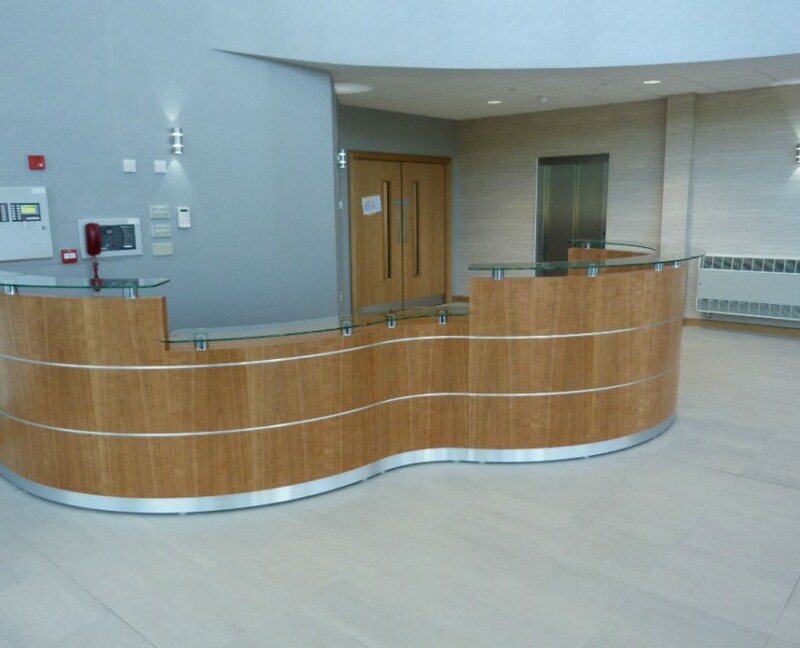 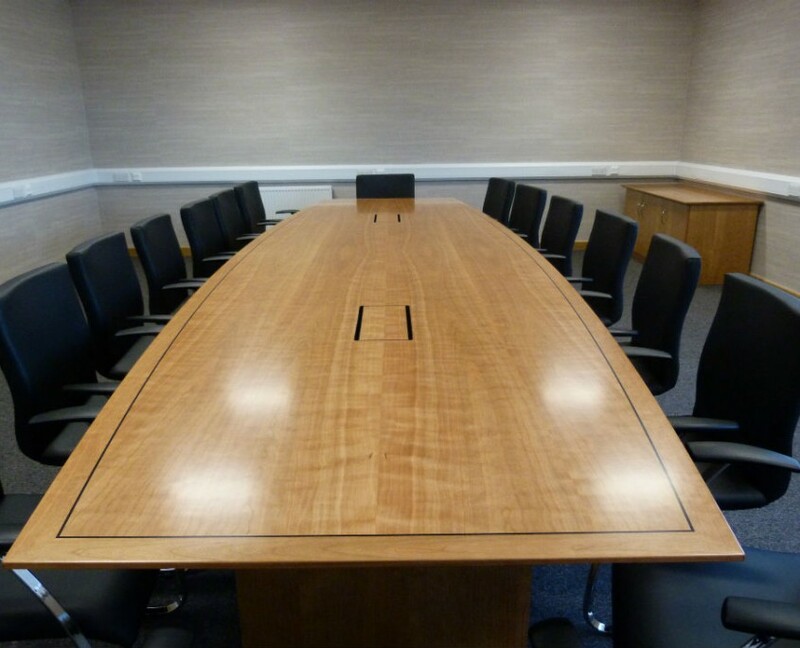 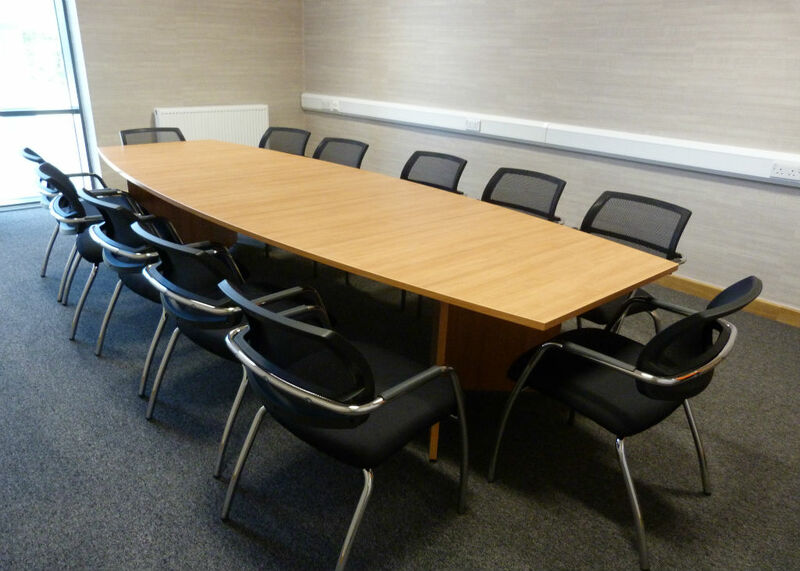 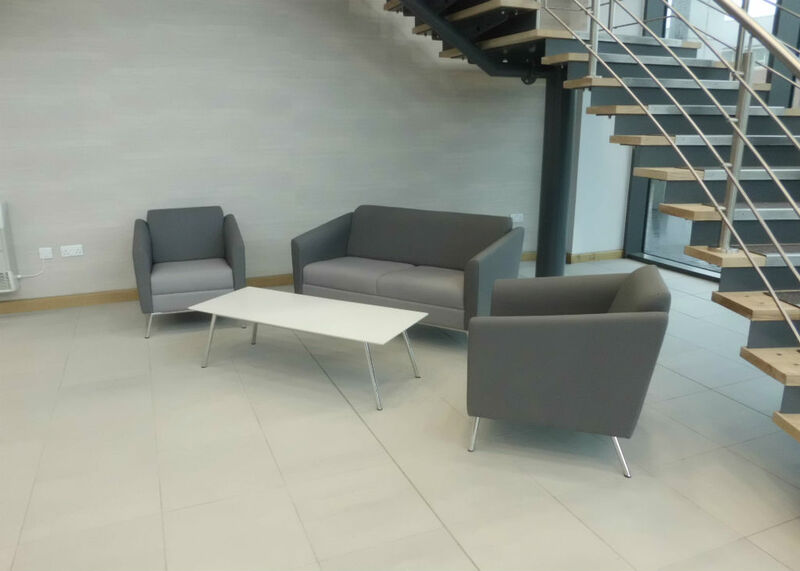 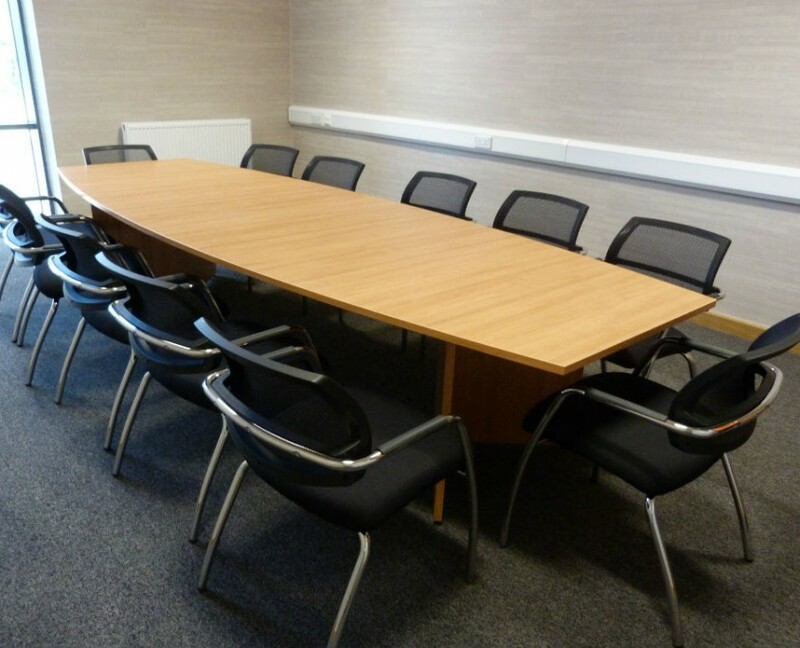 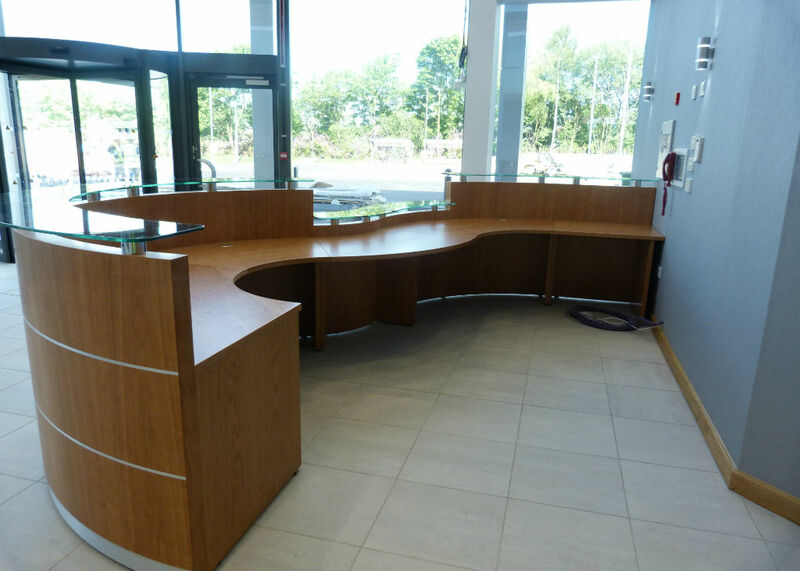 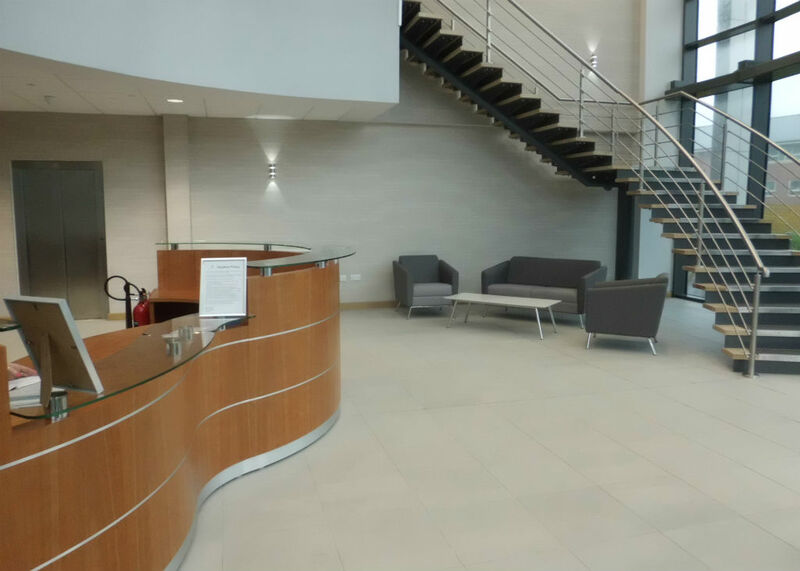 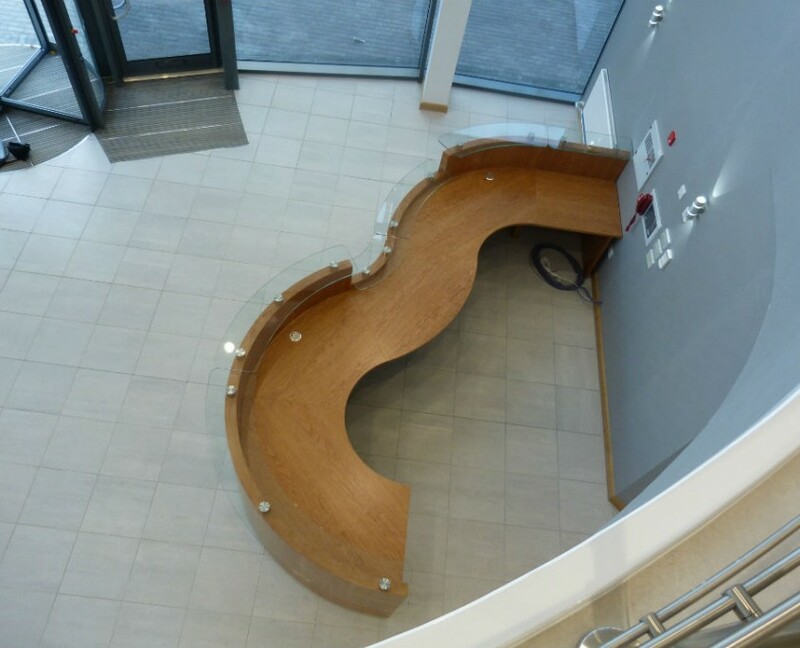 We used Tula to create a beautiful bespoke reception counter and boardroom table in cherry veneer, and Wind sofas to compliment the reception in grey leather and vogue meeting chairs in black leather completed the look in the boardroom, along with a credenza. 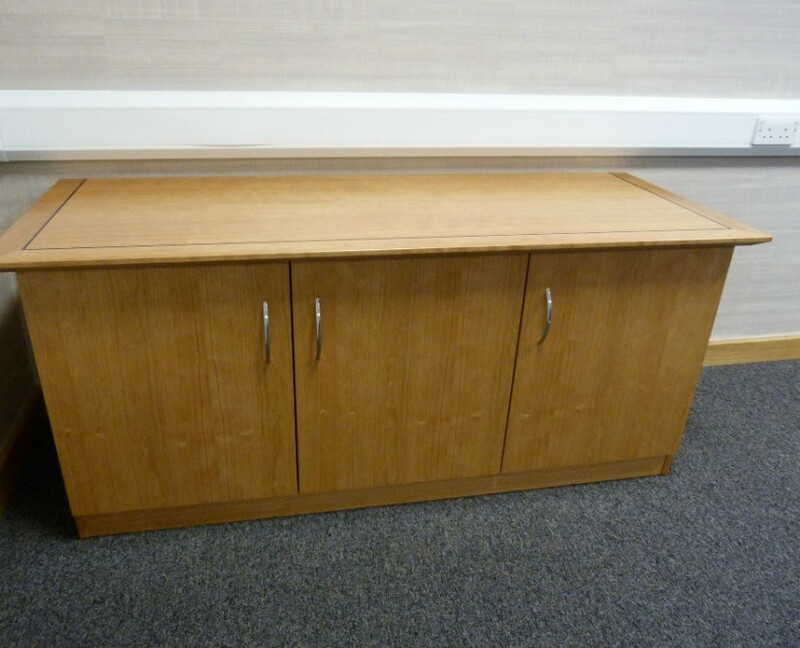 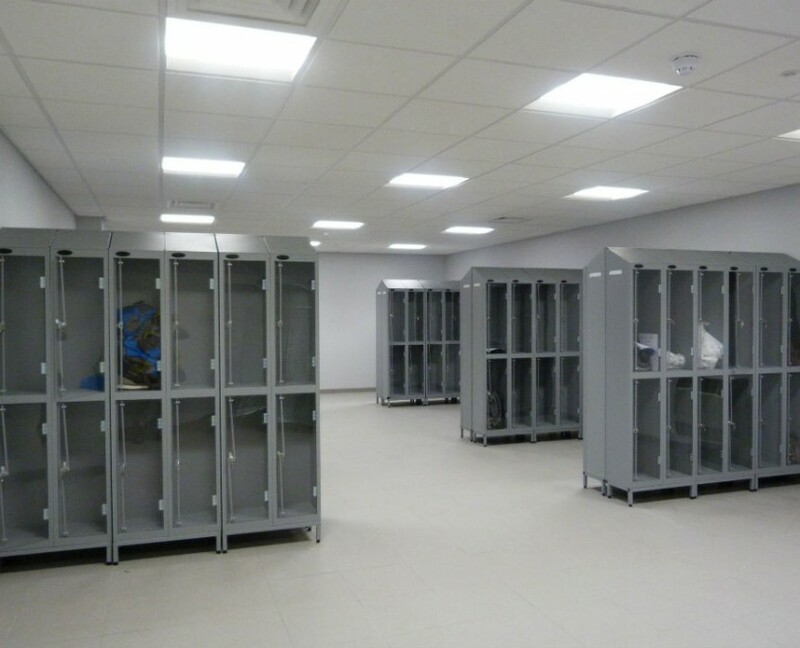 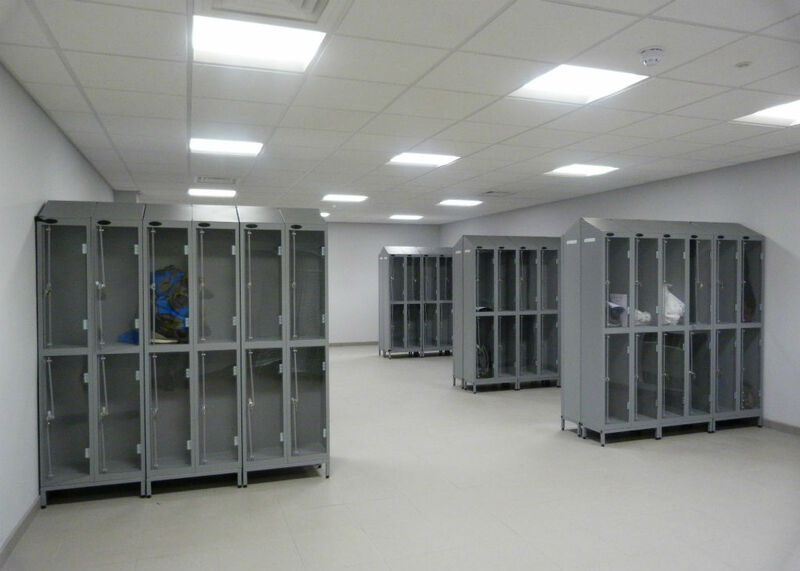 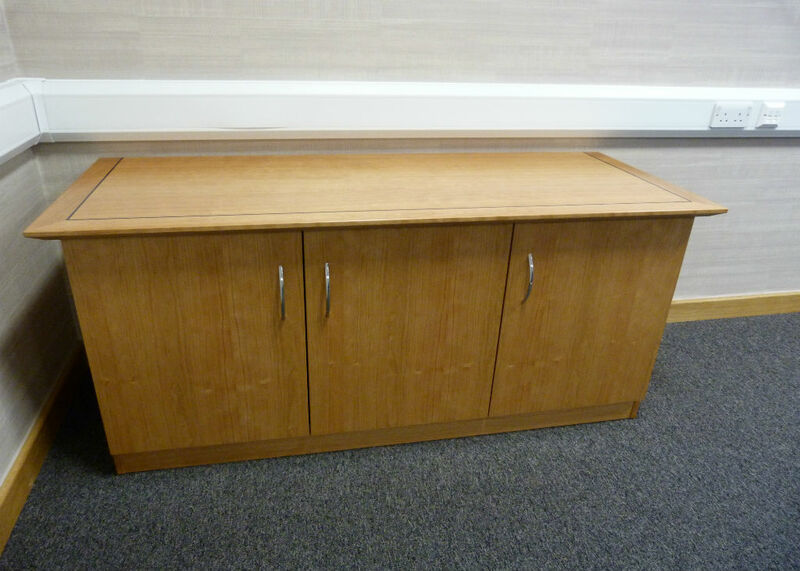 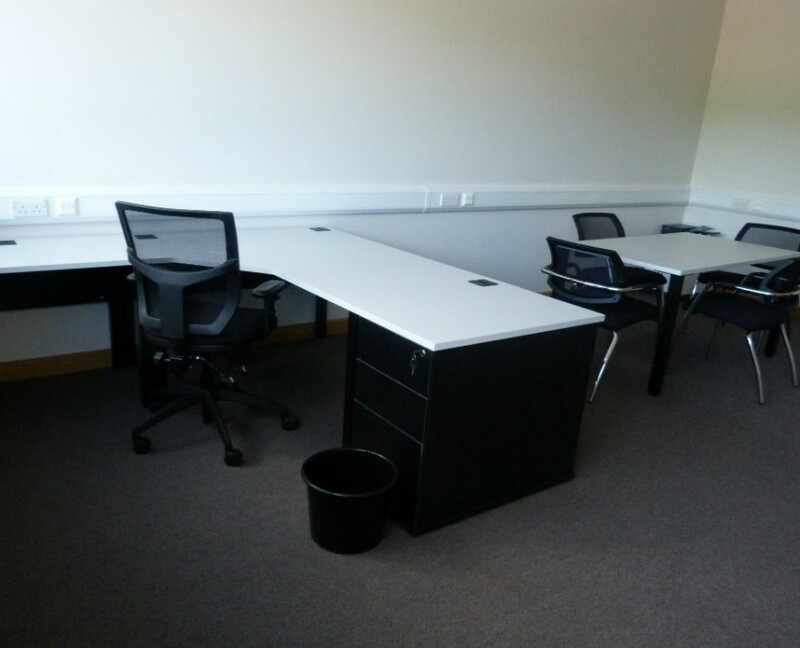 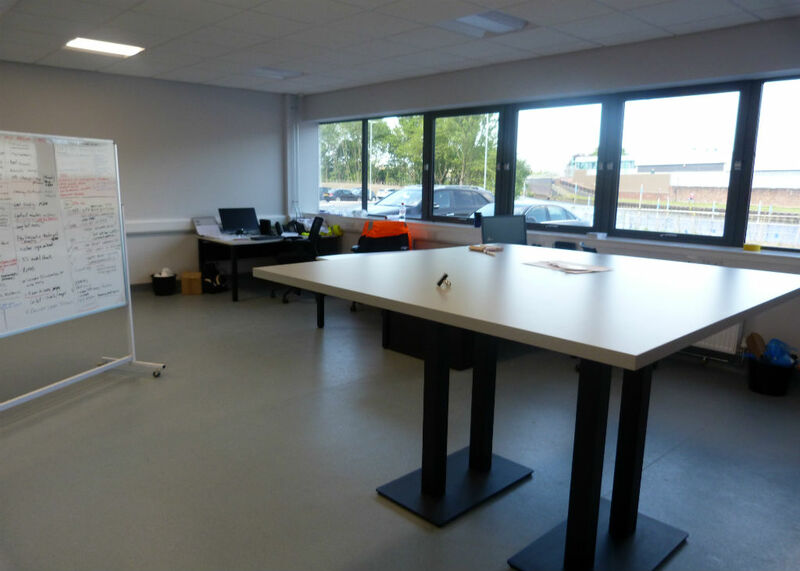 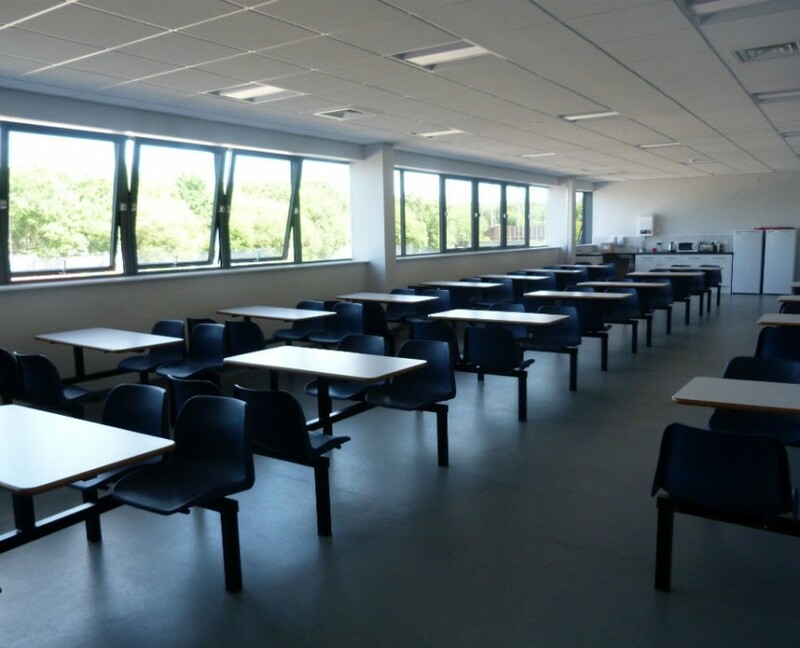 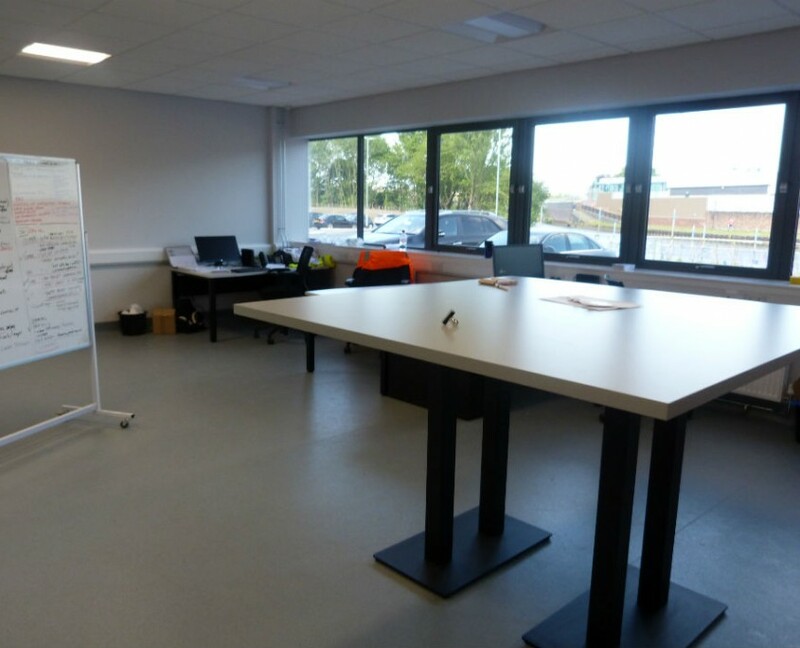 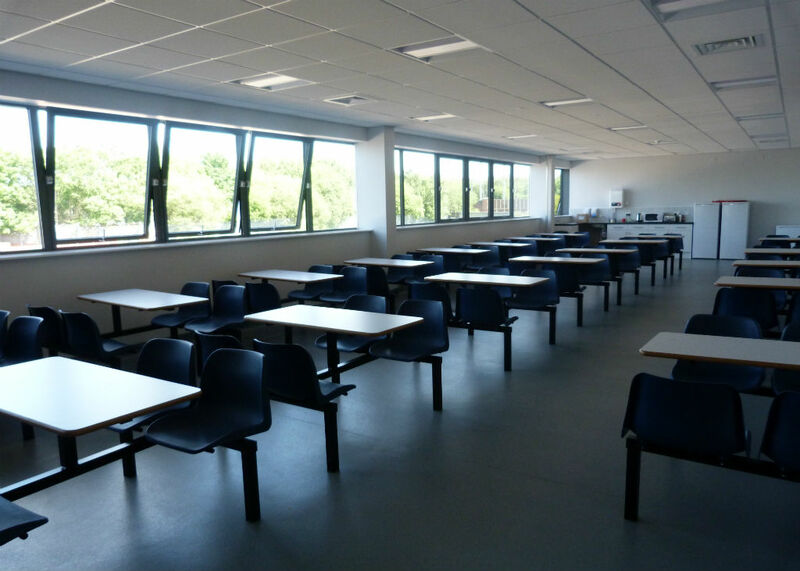 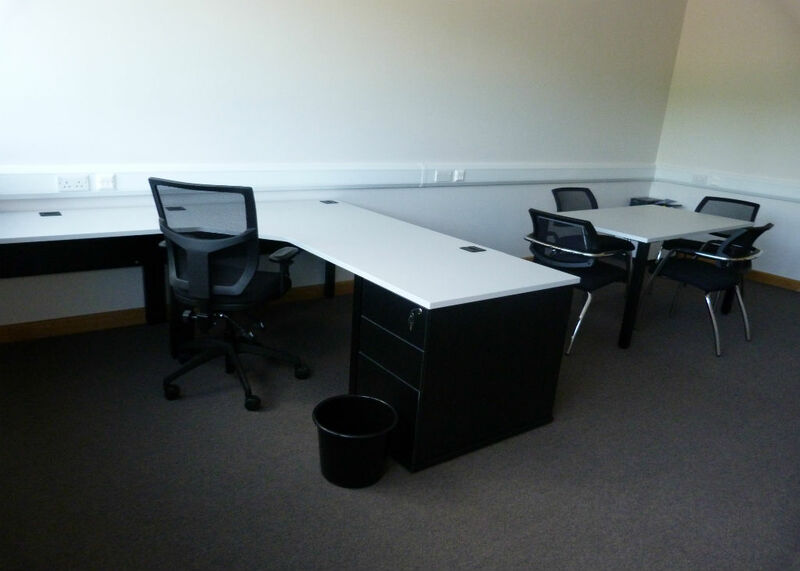 The general office furniture was Pure Desks in grey and black with mesh back chairs, fast food units were used in the cafeteria for a clean sturdy effect, and clear door lockers in the changing rooms along with some mesh lockers.